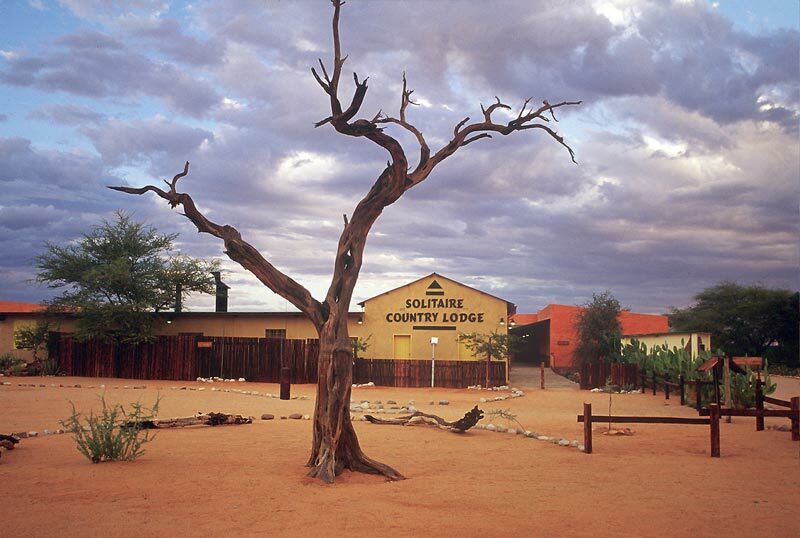 On the edge of the Namib Desert, in the midst of gravel plains, bordering the Namib Naukluft Park, there lies a little town called Solitaire. In the middle of nowhere, after hundreds of kilometer driving it will feel like a Fata Morgana coming up. The mystic little settlement of Solitaire does justice to its name in more than one way. Solitaire with its Charisma will take you back to the beginning of the 19hundreds. 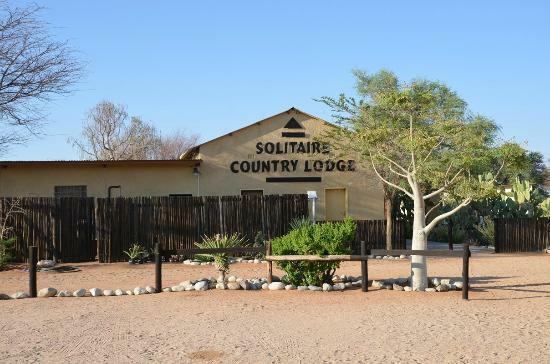 Solitaire is an excellent choice to split your journey between Sesriem / Sossusvlei and Swakopmund or Windhoek. 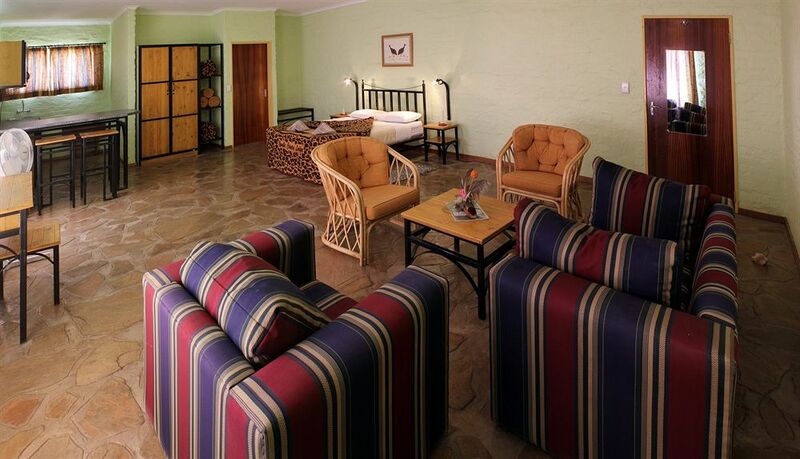 It has an air of tranquility combined with comfort and affordability. 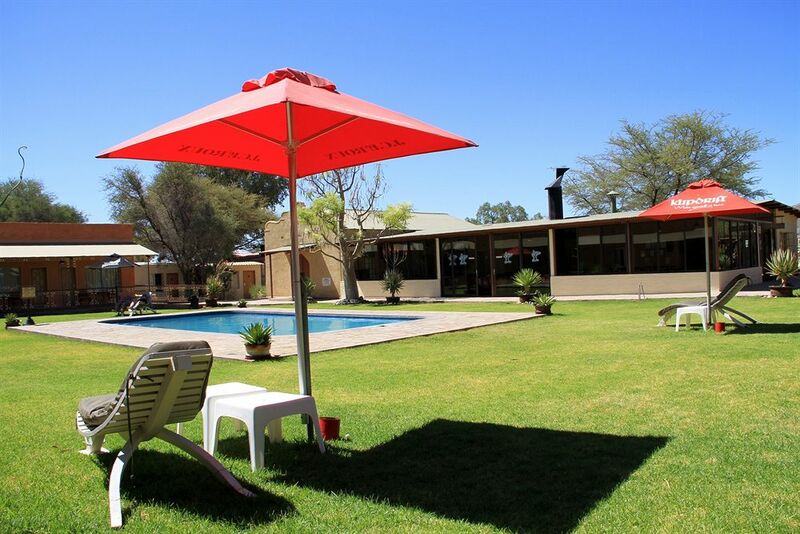 The nostalgic General Dealer and the Moose Mcgregor Bakery offer home baked bread and apple pie, and of course, drinks, fuel and a small workshop for minor vehicle repairs.